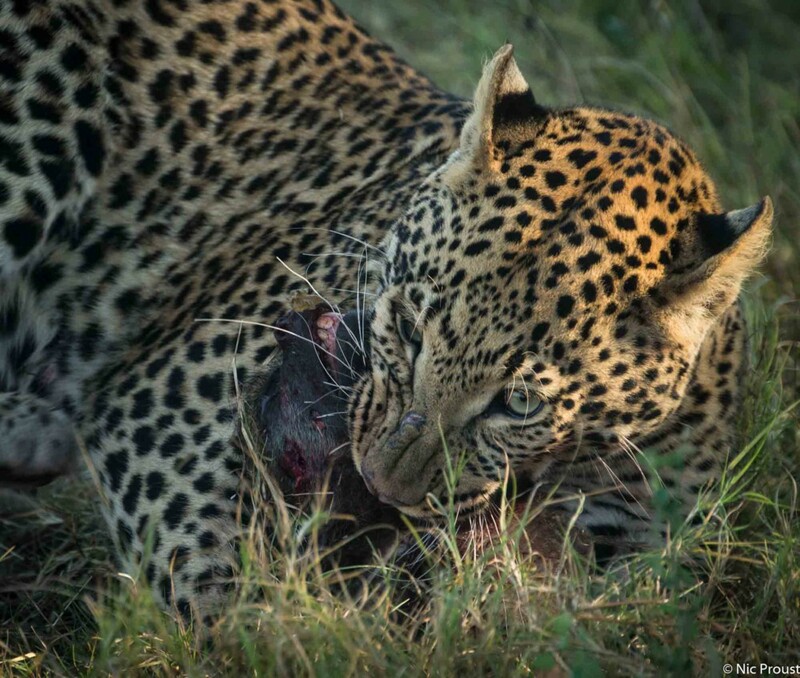 What an incredible 3 day’s viewing in the Okavango! Have just returned from Chitabe camp, which is currently providing some of the best viewing around. On one day alone, and all within 2km of camp, we recorded a lioness and her two cubs, which provided excellent photographic opportunities, a female cheetah on the hunt, 2 leopards with 2 baboon kills and a pack of 20 wild dogs finishing off their impala kill at sunset. If that was not enough various guests and staff across the concession managed to witness a huge shooting star that travelled across the sky at dusk producing the most magical luminous turquoise light! The sighting was so incredible and lasted so long that we even managed to drive the car into a gap to get a better view as it disappeared behind the trees before finally burning out! If the big game was good, the rest made for equally excellent viewing and some highlights included a female yellow mongoose tending to her youngster as well as 22 saddle billed storks all crowded around a stretch of drying flood plain, taking advantage of the glut on offer! 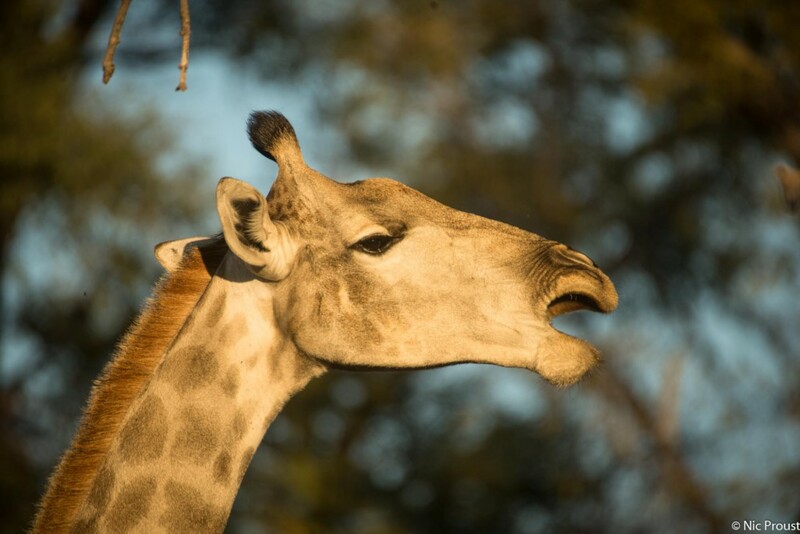 Changing from hunting to photographic tourism just short of 2 decades ago, the area has seen its wildlife populations thrive and relax so much, that a plethora of both herbivores and carnivores are viewed with such regularity that this has to be one the best game viewing destinations in the Okavango at present. 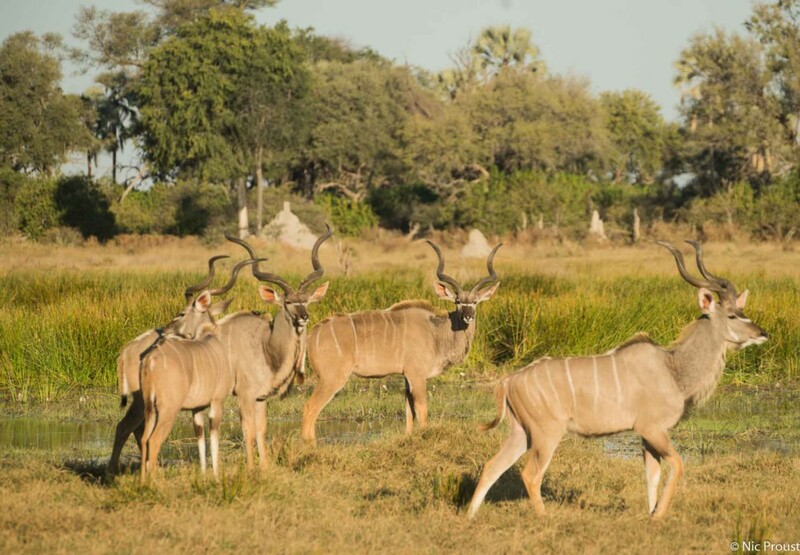 After the land use change was made, it took years for the mammal populations to recover and stories from guides in the past remind one of the challenges this area was for a safari back then. That though, is all in the past and today it is great to see photographic tourism thriving in these core areas of this world famous swamp. In the second half of June 2017 I was fortunate to assist in hosting a safari at Chitabe with Malcolm Ainscough and his team of pilots and guides for 9 guests. 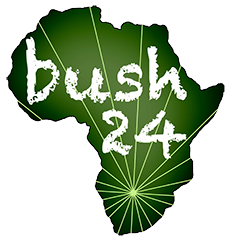 My purpose was to add a conservation aspect to their safari, having been involved in the area as the conservation ecologist with Wilderness Safaris. During the 3 days it was an absolute pleasure chatting to every one in the group. It is no doubt one of the best parts of the tourism industry – meeting interesting people form all over the world! 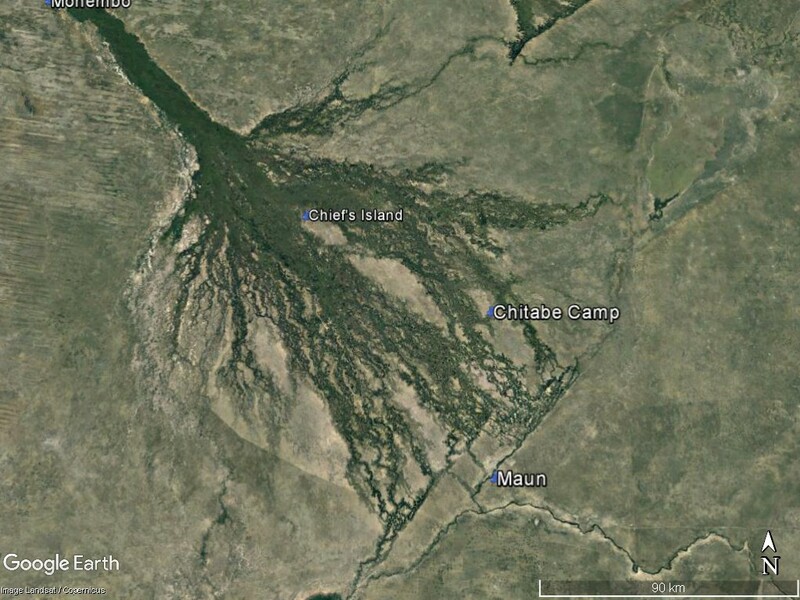 Amazingly one of the guests was the lead engineer in developing the GPS, a tool that can literally save your life out in the wilds of Botswana and one that I have embraced over the years! 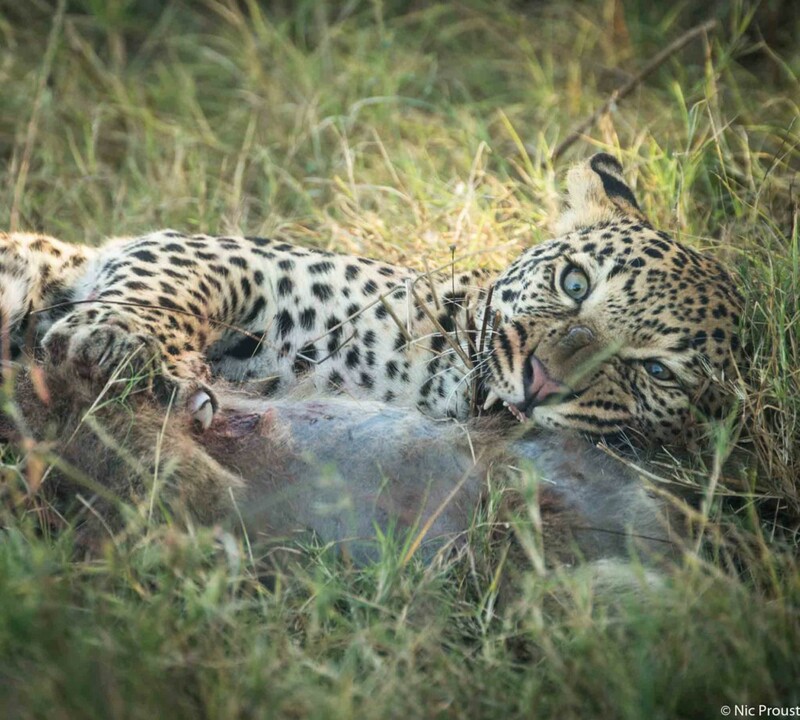 Whether we were sitting around a camp fire under starry skies, or having a sundowner, there were many moments to treasure – however, just as one would hope during any safari, it was the mammals that really turned it on for us! !…the following are some photo highlights of our trip with captions below that give added information to the amazing sightings we had! 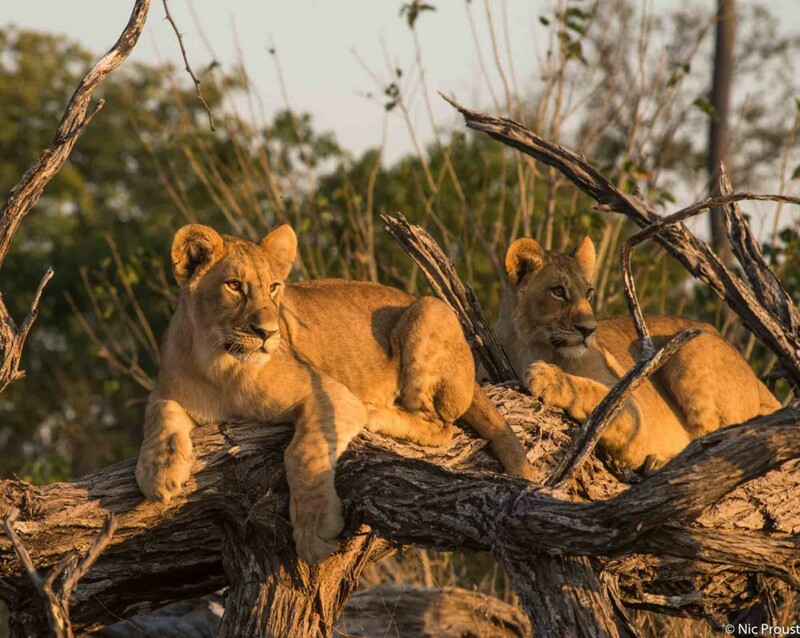 Image 1: During the last golden hour of the cooling afternoon, two lion cubs of one of the Chitabe pride lionesses look across towards their mom before being disturbed by a herd of elephants that passed by. 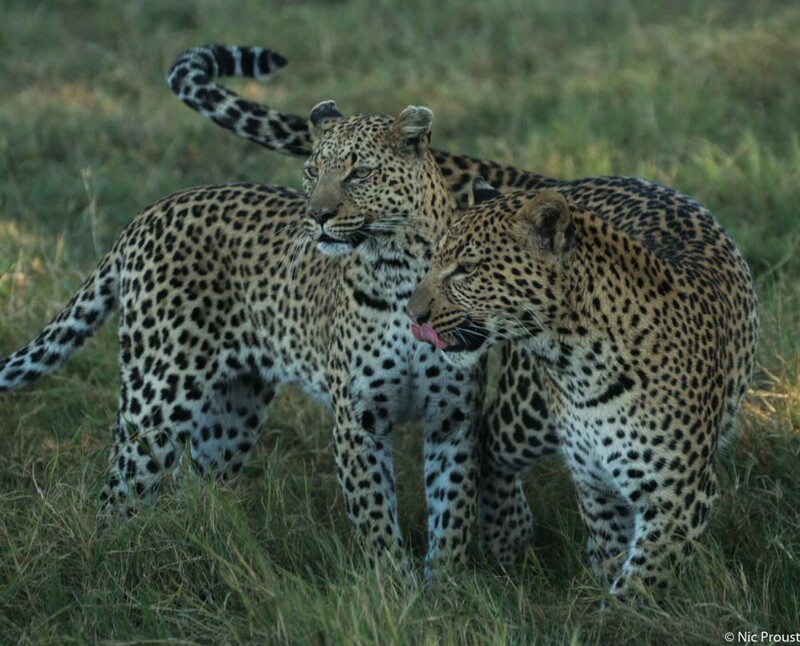 This female has moved away from the core of the pride, but still within their home range, she brings up her two female cubs, which are now about 8 months of age. We saw some incredible leopard behaviour. It was one of the better sightings any of us could recall seeing! Image 3: The zebra caught sight of a predator and started alarm calling. It was his mom in the area. With a pounce, a growl and a bit of a rough tackle they quickly ended up changing their greeting into something more affectionate. Image 4: They had two baboon kills stashed in two ebony trees. The female retrieves the one kill, while trying to avoid her large son who was being extremely possessive! 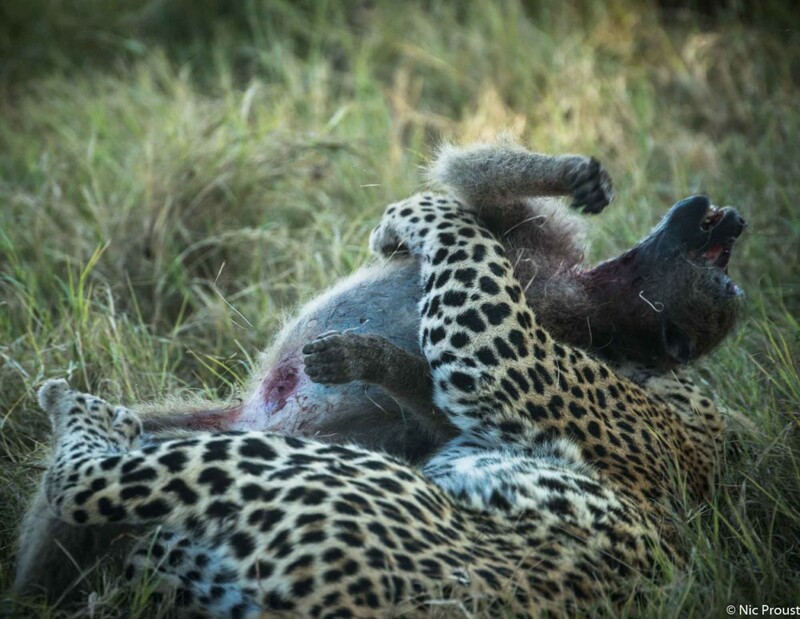 Images 5-7: The young male claimed both kills in the end …but that happened after we had watched him for about an hour as he continually ran off a few paces…turned around..stalked back and re-caught the already dead baboons, honing his abilities and practising his throttling skills! Image 8: The huge alpha male of the Chitabe pack. A large male wild dog is a formidable predator – while this species is rated low down in the predator hierarchy, such large individuals like this male can easily take on a female leopard and packs have been known to kill them. This male once fought back when a lioness killed one of the subadults from this Chitabe pack. They did little harm to the lioness but it was brave of them to fight back! 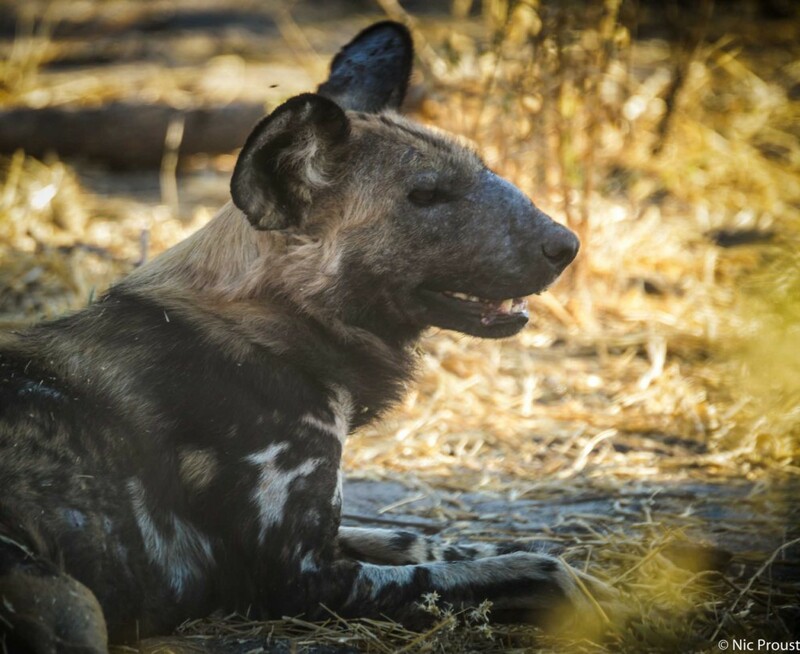 Also great news is that the alpha female wild dog is pregnant and looking to den. Let’s hope she chooses somewhere in the core game drive area! If the predators were turning it on…the herbivores and smaller species had their moments too. I did not get any good bird shots, but the next few animals made for quite a spectacle! 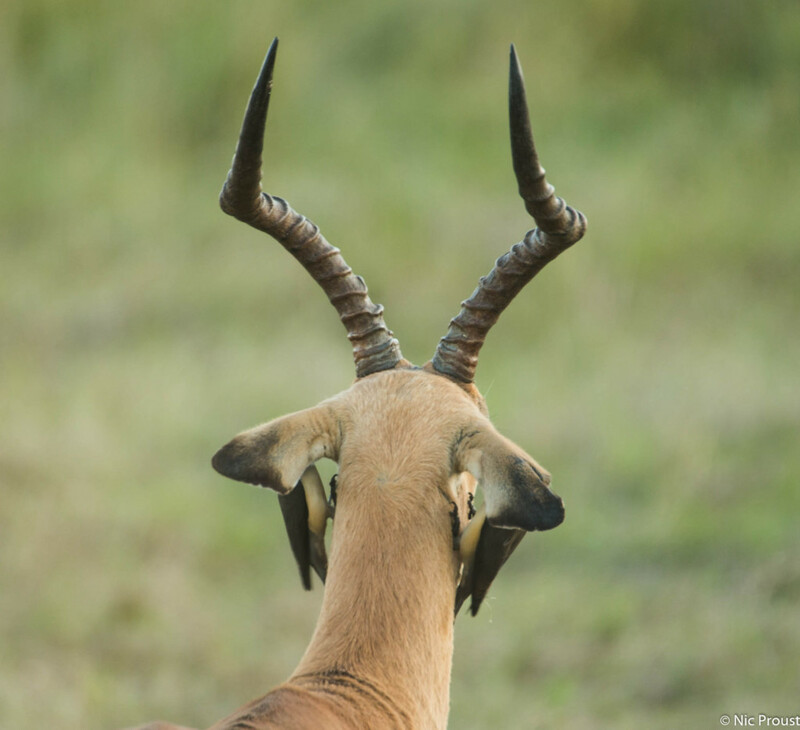 Image 9: A male impala visits an oxpecker cleaning station – well not quite but it appeared that way as he returned to the same spot and patiently allowed them into some of the more sensitive areas…when it all got too much he would flap his ears profusely, getting rid of his pesky avian allies! Image 10: Big kudu bulls are impressive and the day before in this exact area, someone had seen 12 big males together. That incidentally is a record I also have on the Savuti Channel in 2015. On this day, I managed to photograph 4 in one shot as they made their way across a beautiful open flood plain. We could see 7 of these majestic antelopes but I am sure there were others around! 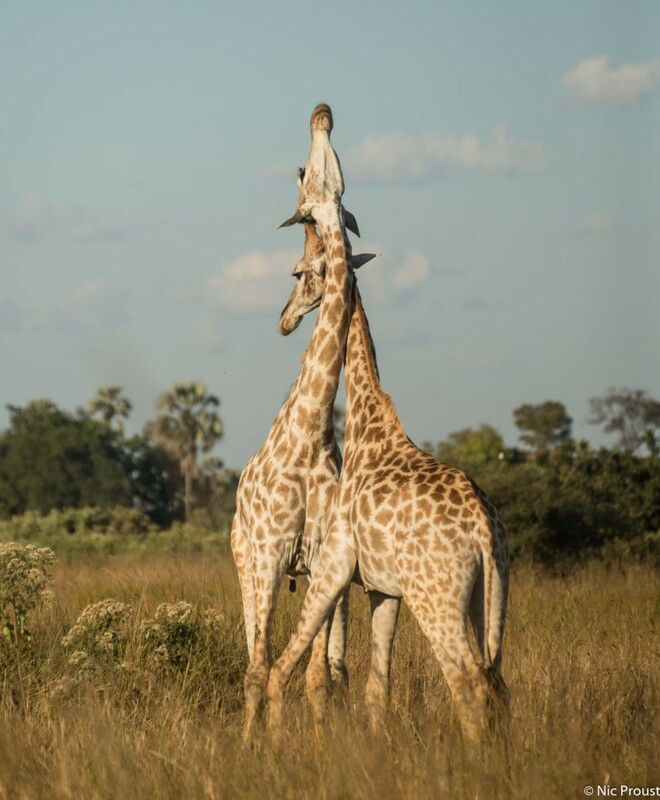 Images 11 & 12: Giraffe were seen in good numbers and at first we watched 2 young males practising the art of ‘necking’ . If they were not ridiculous enough, well then a few others gathered under a sausage tree (Kigelia africana) and proceeded to look like fools (embarrassing us locals hosting our overseas guests) as they pulled funny faces and made heavy work of feasting on these odd (up to 20 pounds and more) fruits of the savanna. 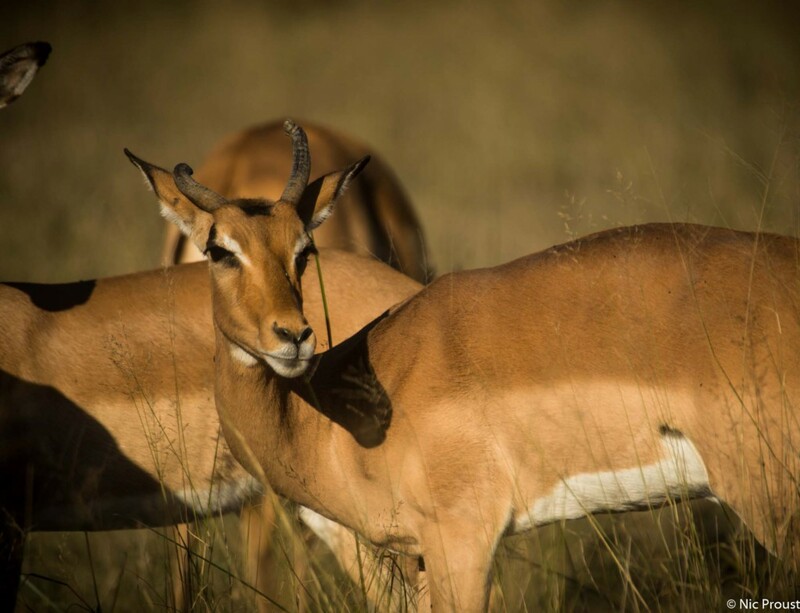 Image 13: A female impala. Yes, surprisingly even with horns this is a female! 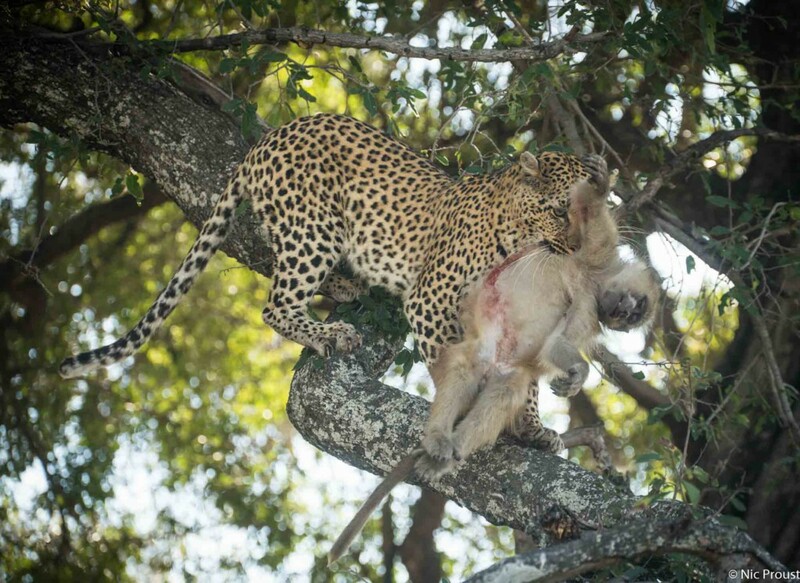 The second time I have observed this in impala in the Okavango. The other occasion was near Abu camp in October 2015! 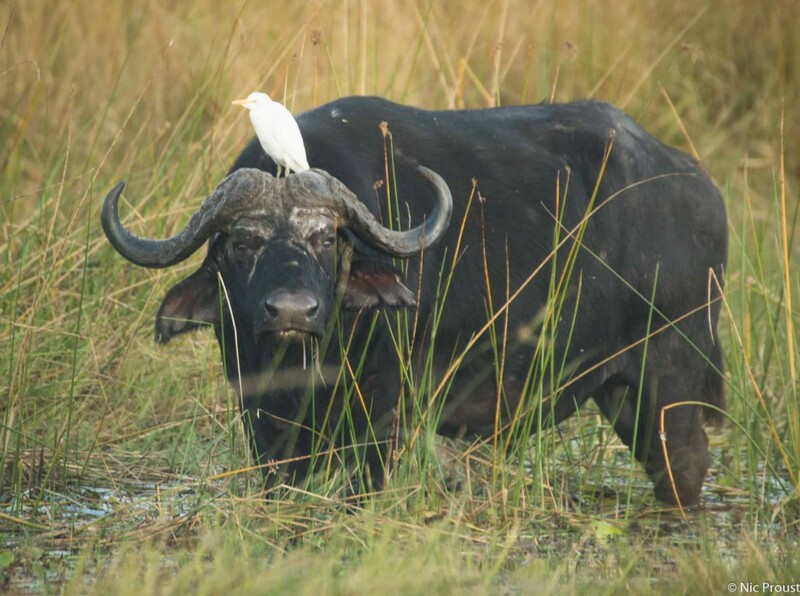 Image 14: A buffalo and a cattle egret. Large flocks of these birds follow herds of buffalo and don’t just perch on them at times, but also take advantage of all the insects these large bovids kick up as they move along. 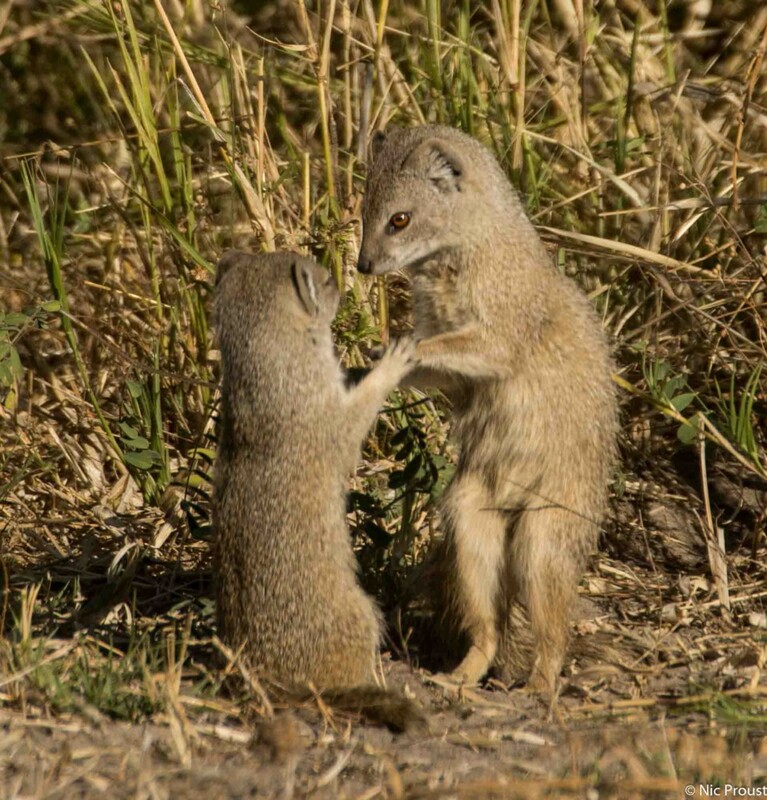 Image 15: Last but not least…a rare sighting and a lovely moment between a female yellow mongoose and her youngster. 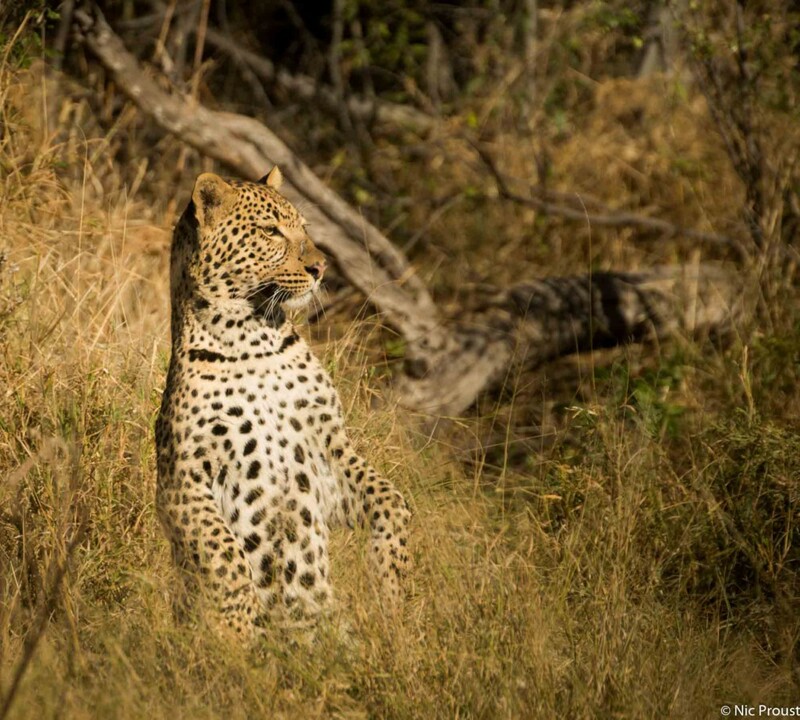 This species is common around parts of the Okavango, especially the east, but it is rare to see them keeping still! Thanks a lot for reading and if you enjoyed it please sign up or just leave your contact details under the contact section!